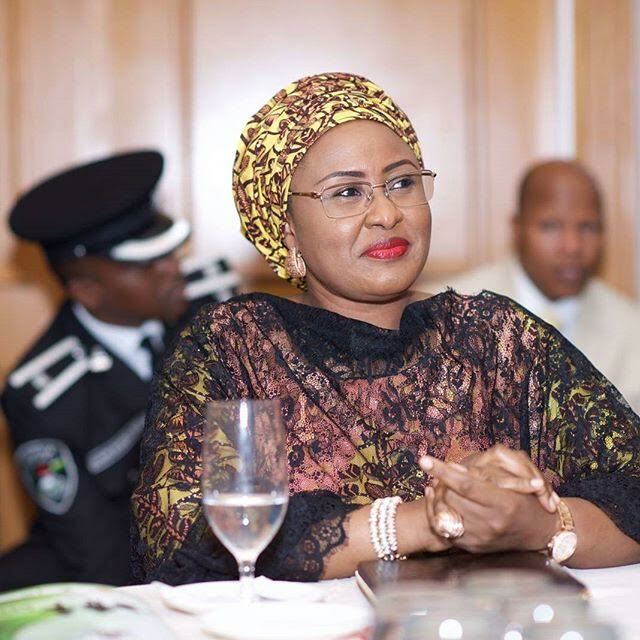 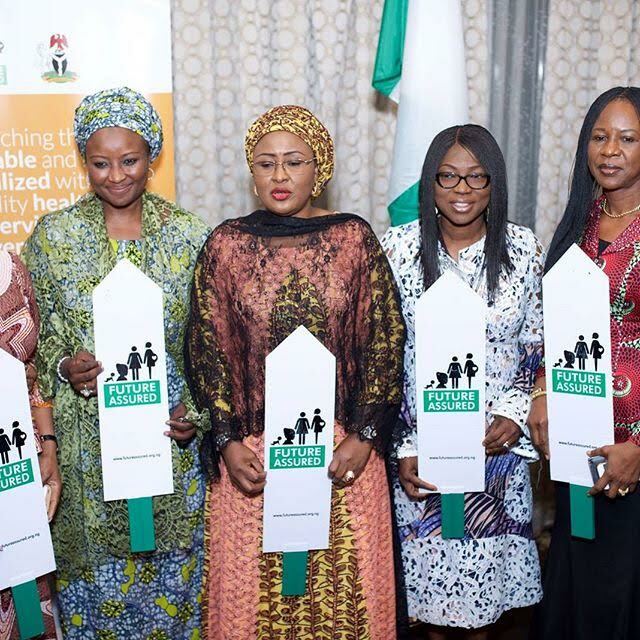 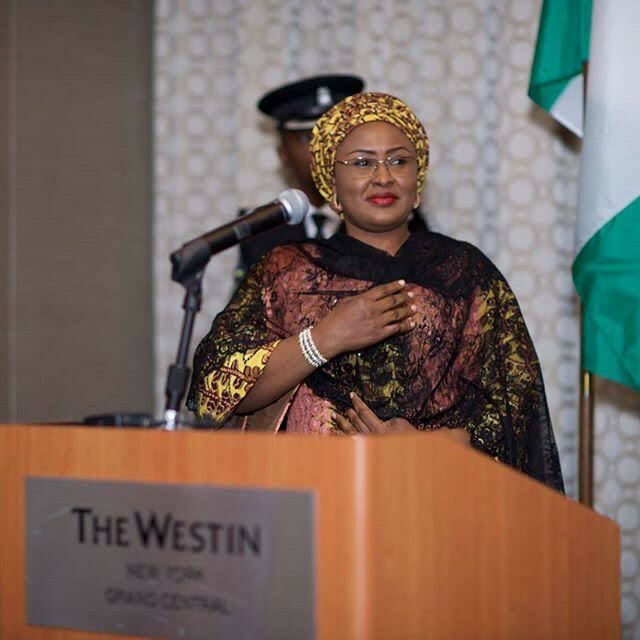 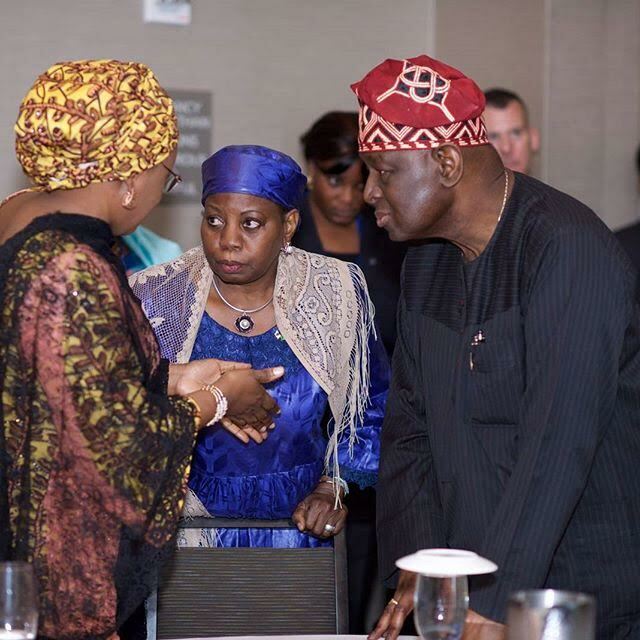 Also pictured is Hajia Hajo Sanni SA to the President on the office of the Wife of the President and UNDP Executive Director, Prof Babatunde Osetimehin. 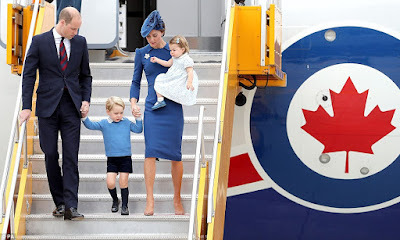 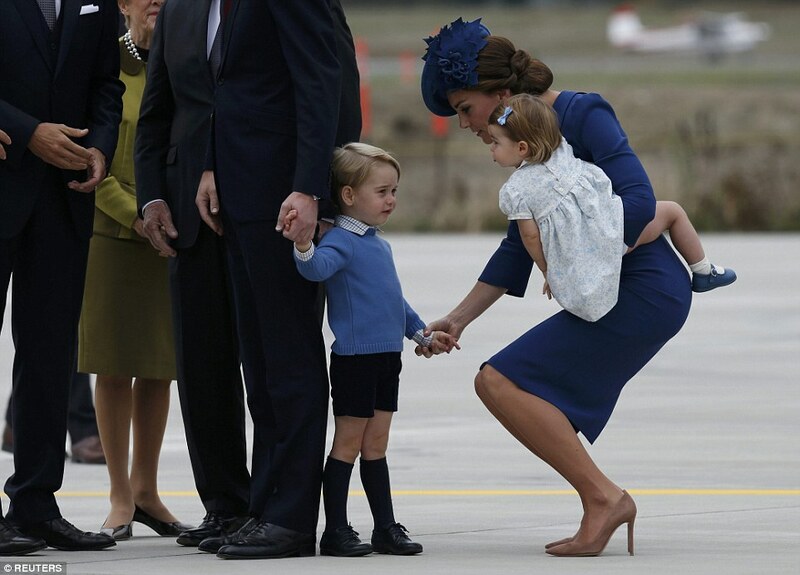 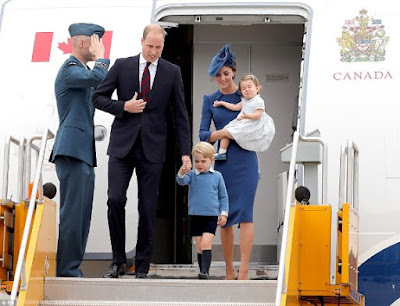 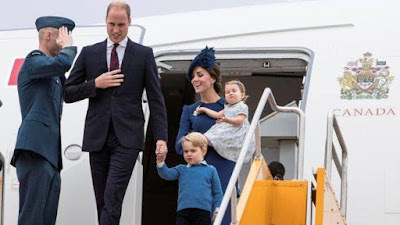 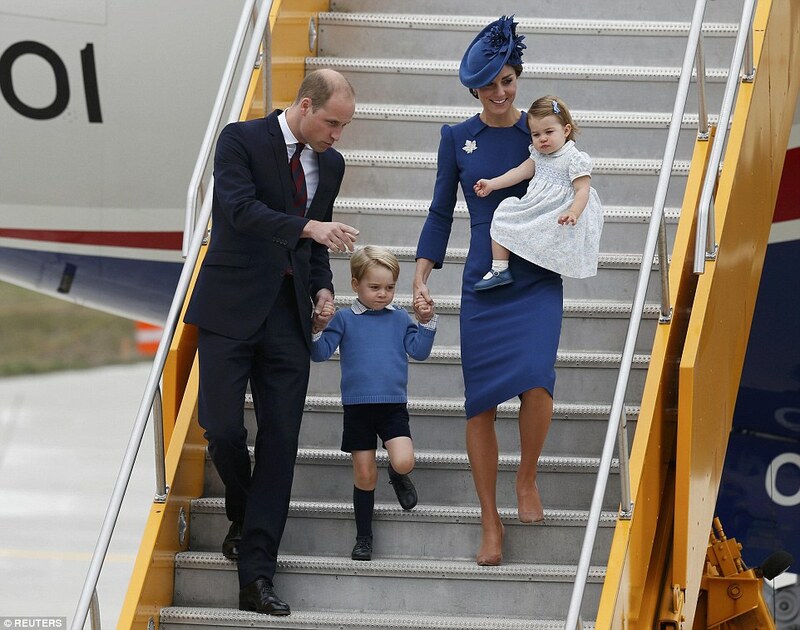 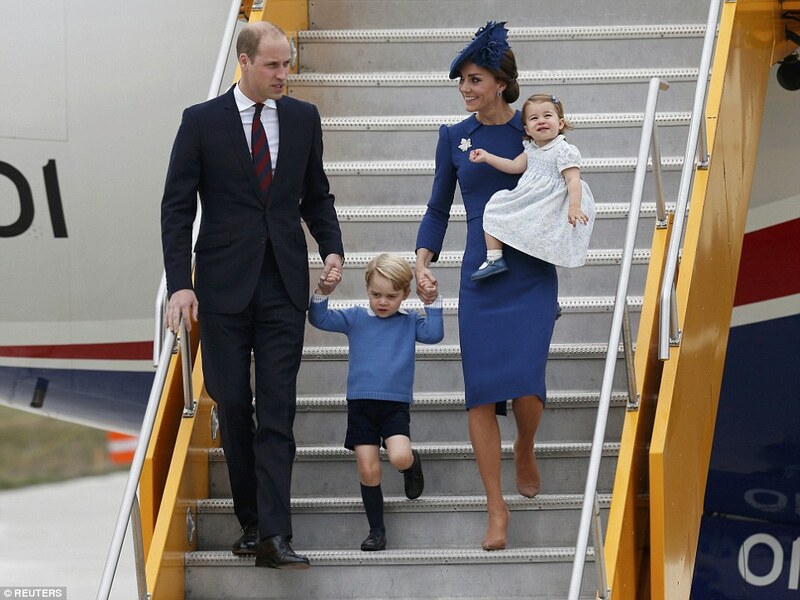 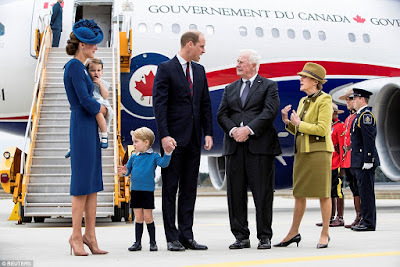 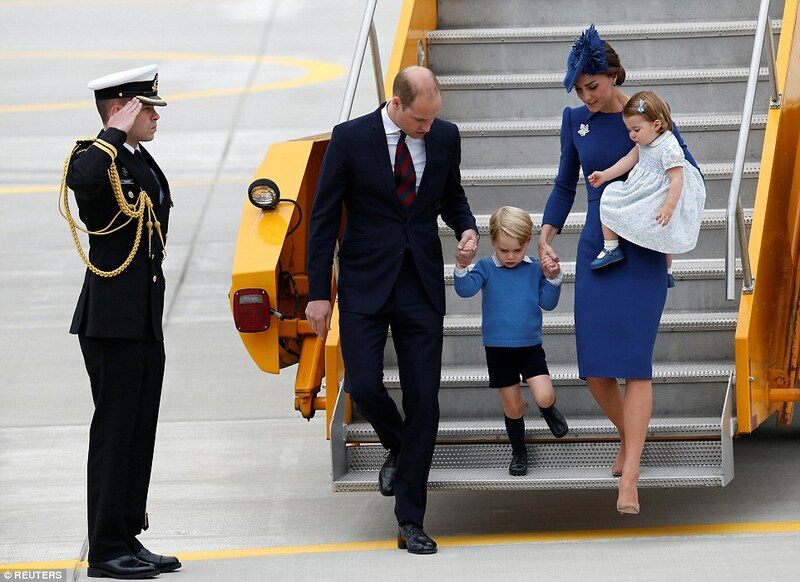 The royal family, William, Kate and their children Prince George and Princess Charlotte are pictured stepping off the plane together as they arrived in Canada for their eight day official tour. 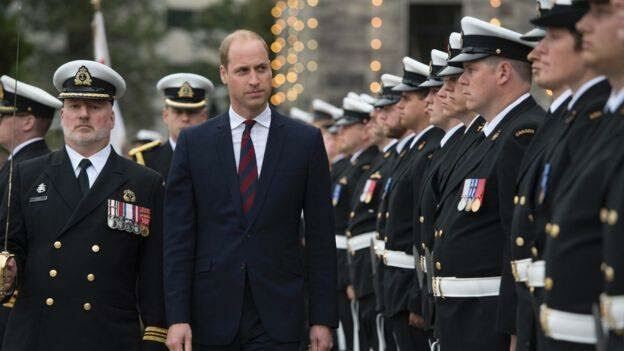 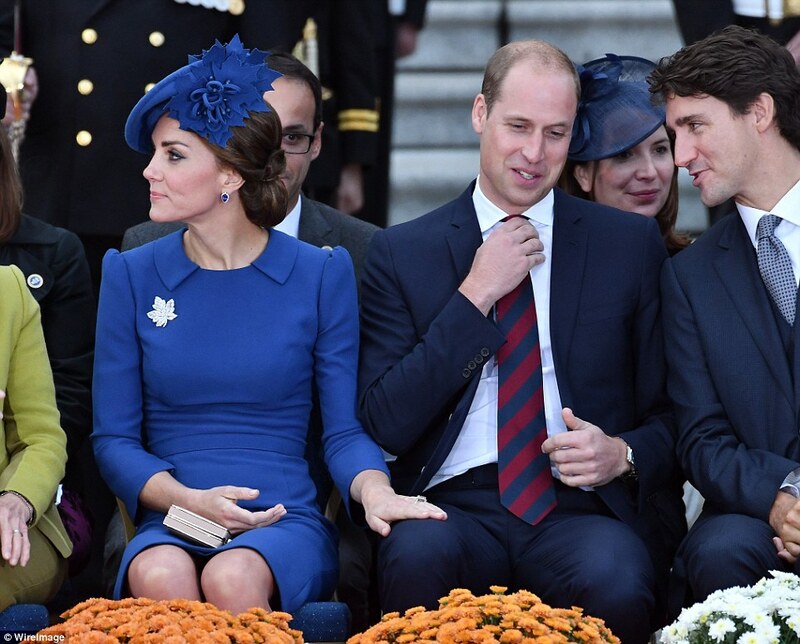 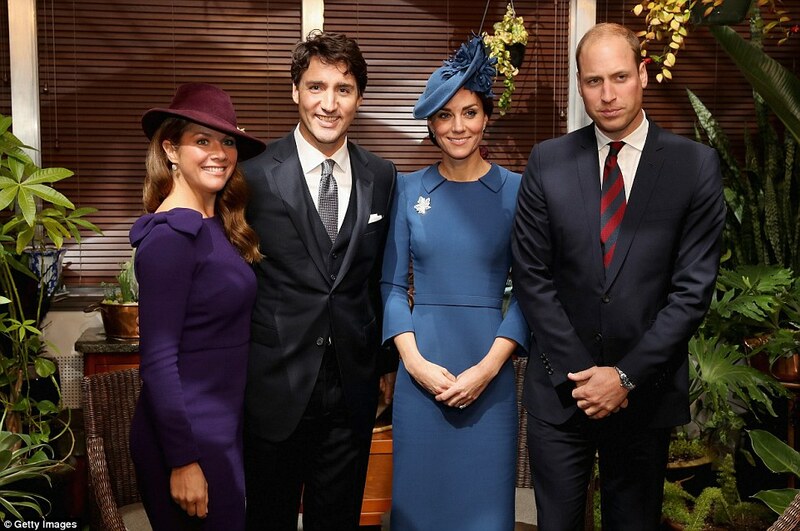 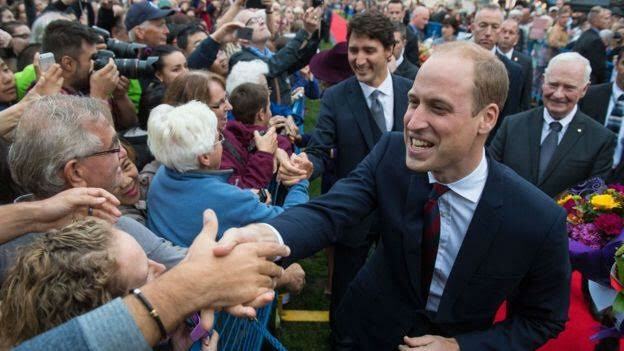 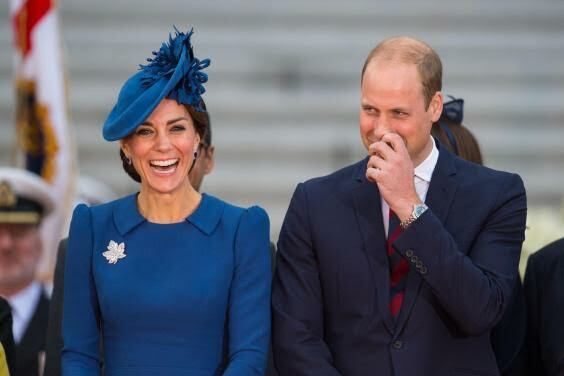 Prince William said he was delighted to bring his children to Canada to start their "lifetime of friendship" with the country. 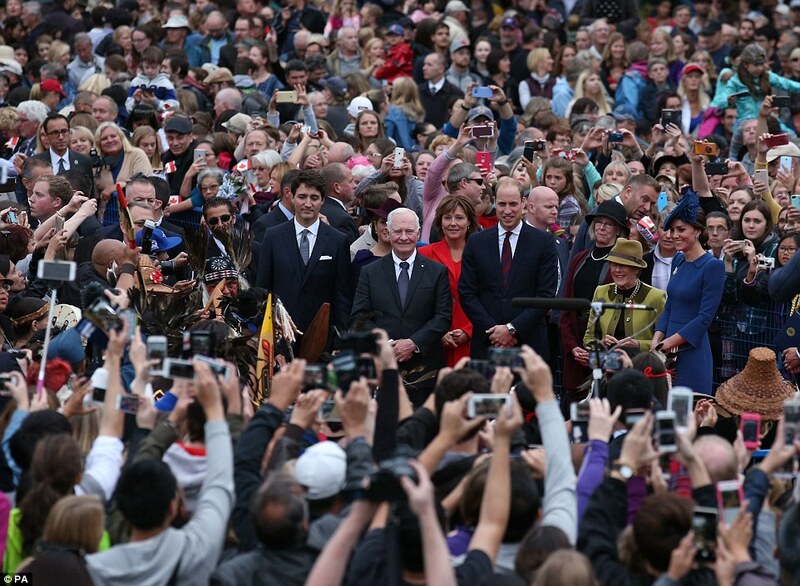 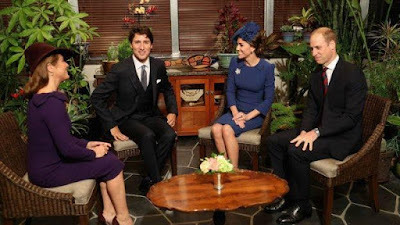 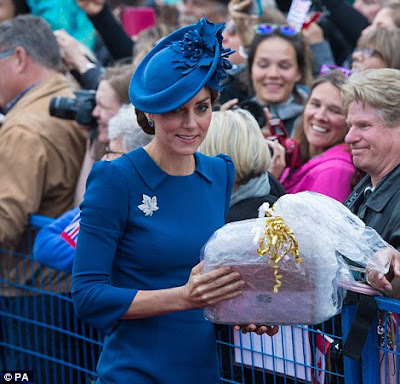 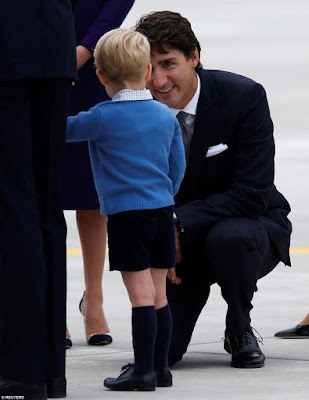 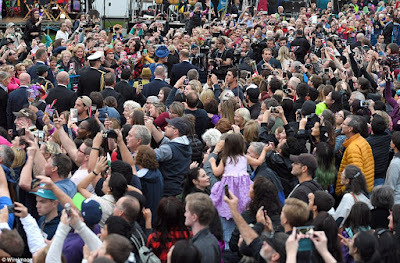 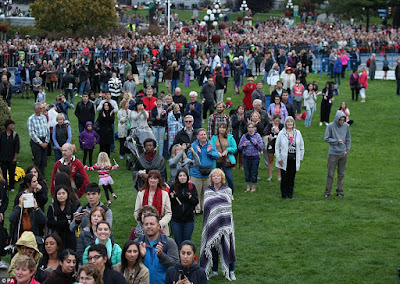 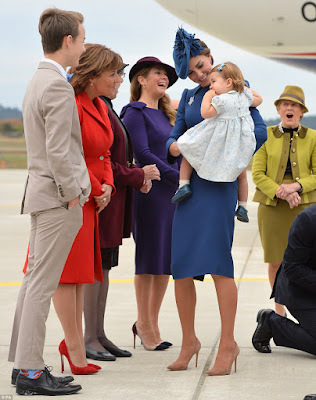 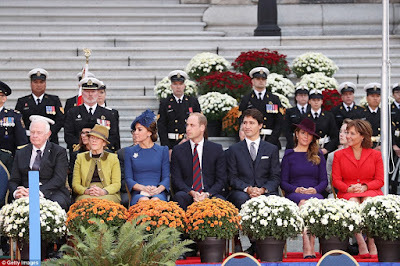 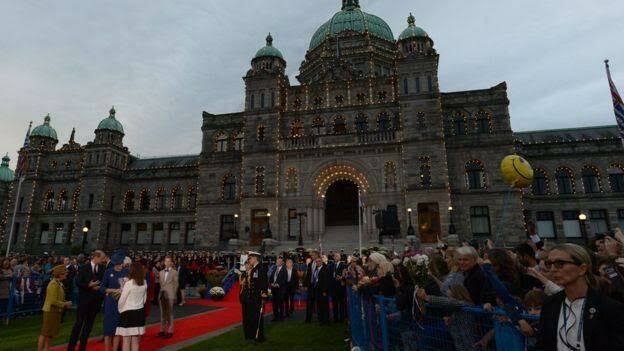 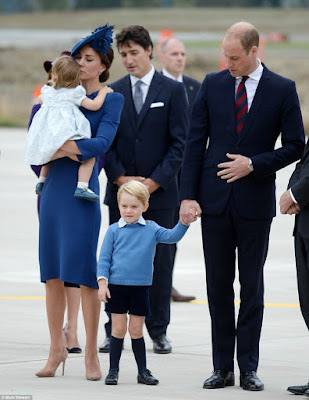 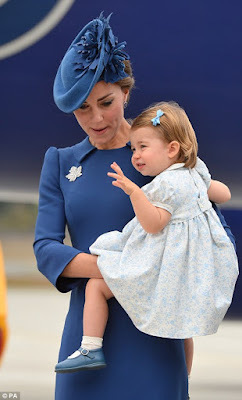 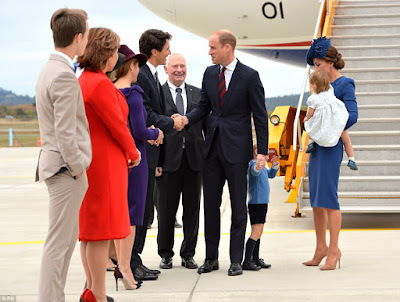 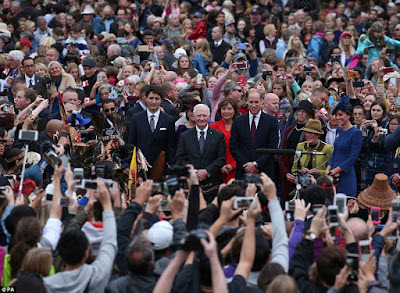 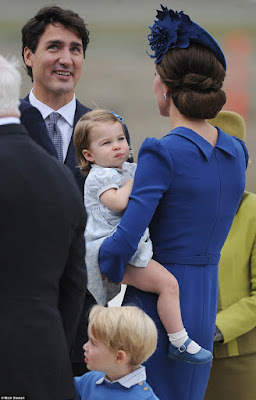 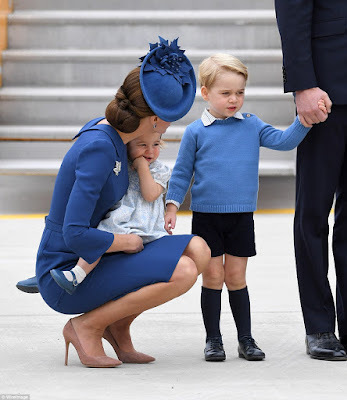 The adorable family was welcomed by thousands at the Legislative Assembly of British Columbia where the Duke expressed his gratitude for the warm welcome. 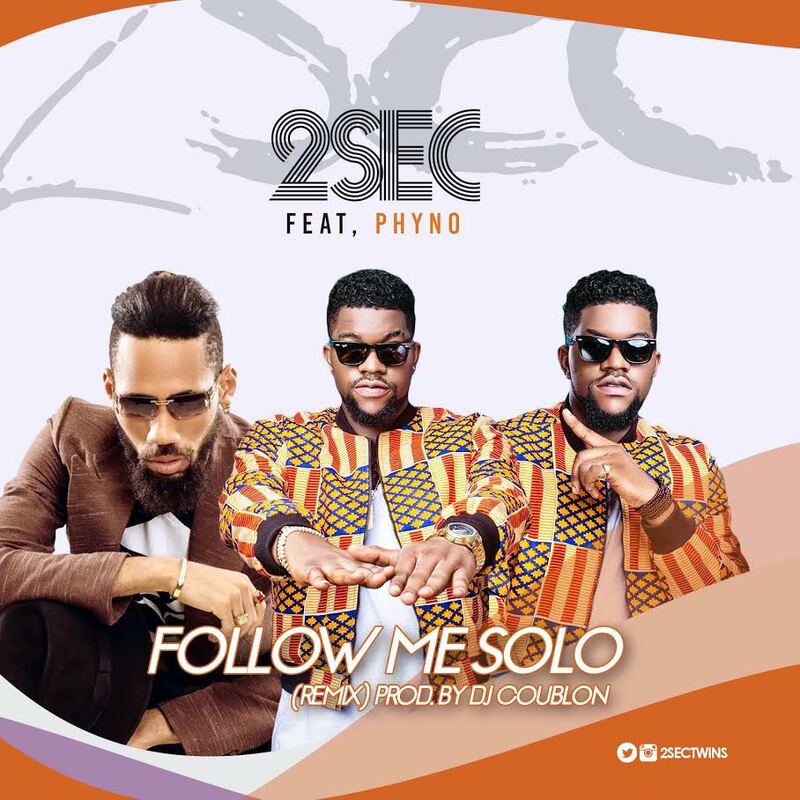 International singer Ms. Bodega who recently featured AfroBeat Dance Hall artist Timaya and Super producer Young D in a song titled Watta, inspired by the Afrobeat creator Fela, is dominating the airwaves all over Africa and Internationally. 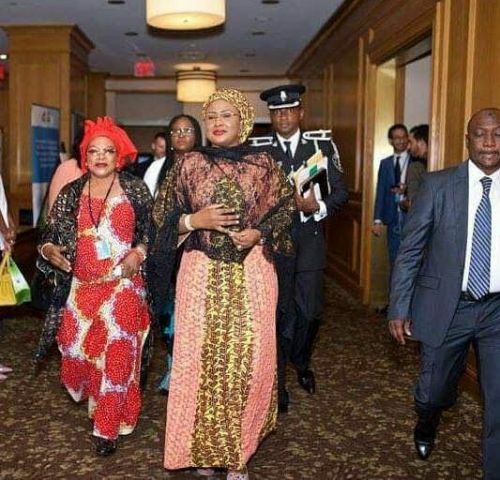 At the recent Nea Award 2016 in New York, Ms.Bodega had a colorful Grand Slamming Amazing Afrobeat Performance with a back up of cultural troupes from 5 different African countries. 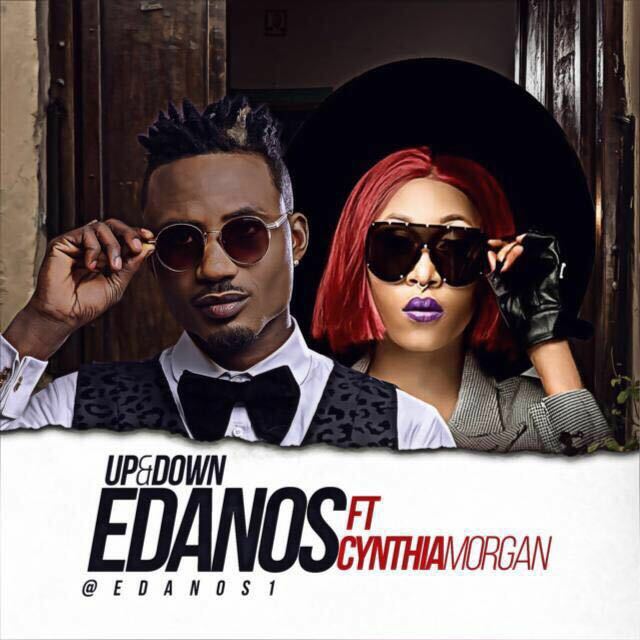 Produced by Tony Ross and mastered by Suka Sounds, this new songs follows previous offerings from Edanos that includes ‘Money Dey’ featuring YBNL BOSS “Olamide Baddo’, “Whine For Me” featuring Timaya among others. 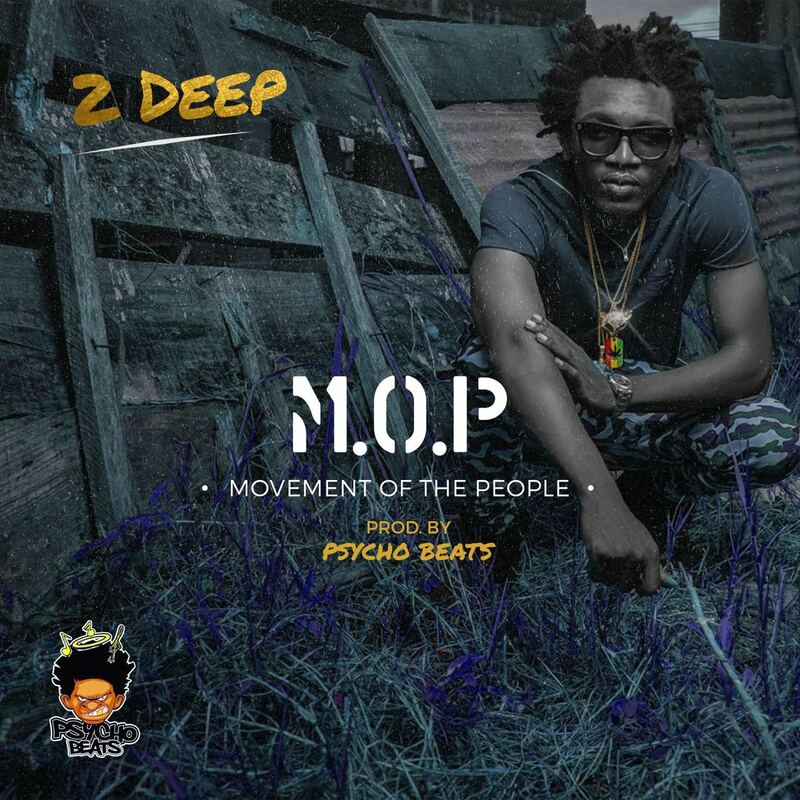 Peep this new Free beat + hook from Ace producer and founder of the New “anyHow Records“, ThaSuspect. Title: One Time For The Yansh. 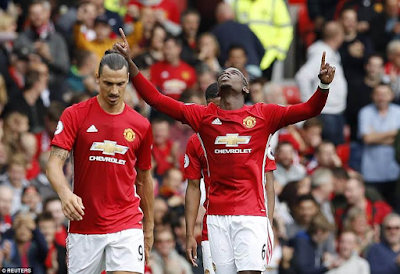 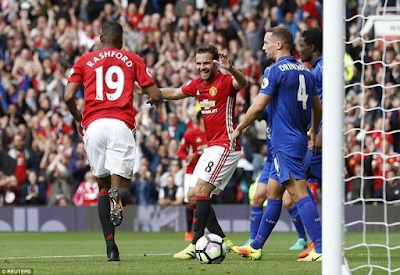 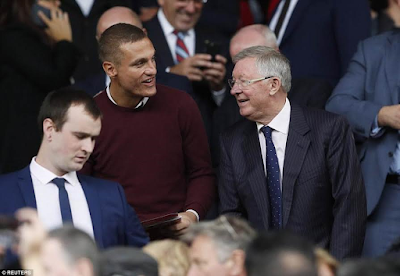 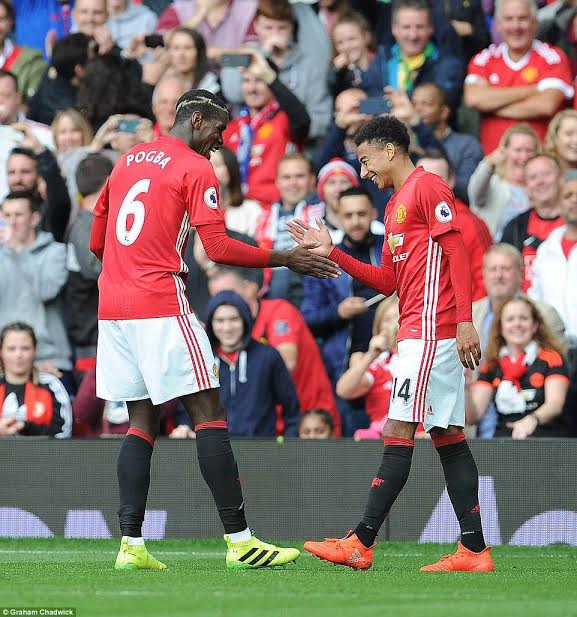 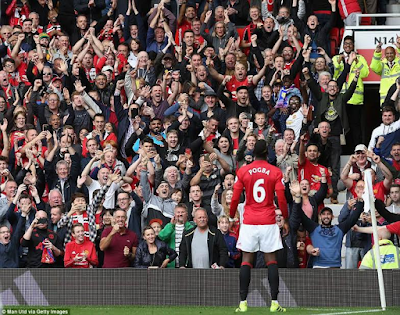 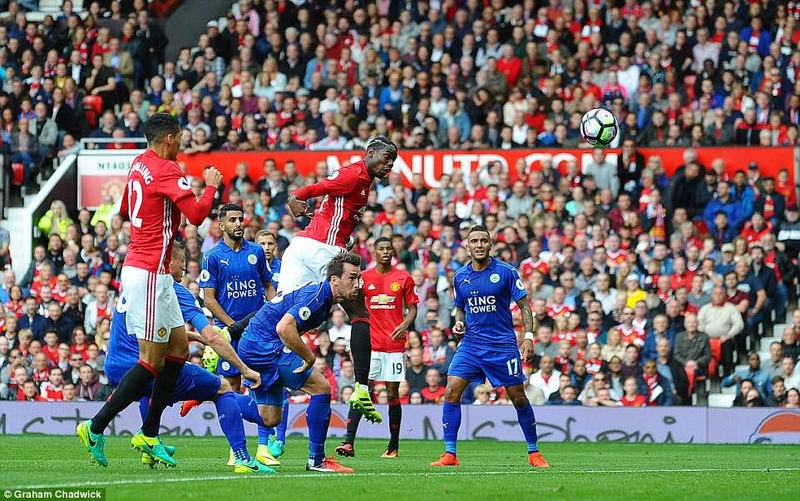 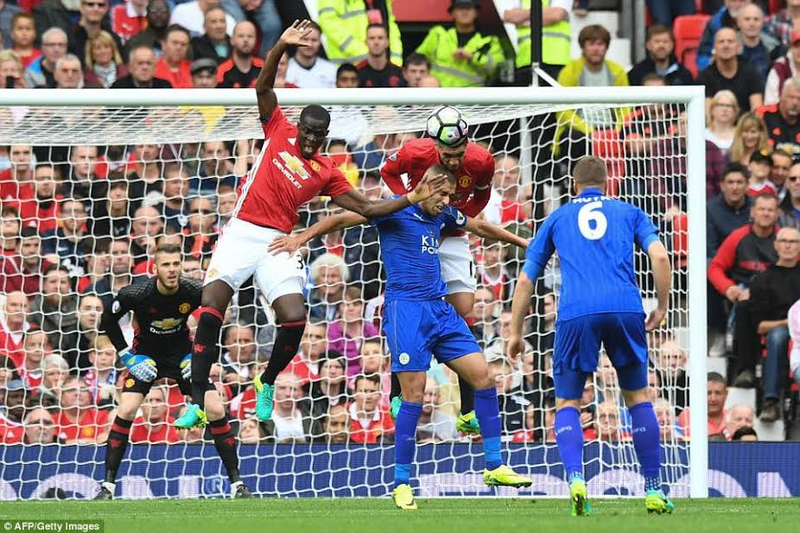 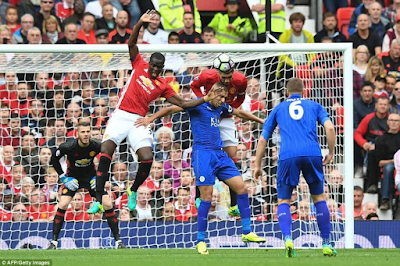 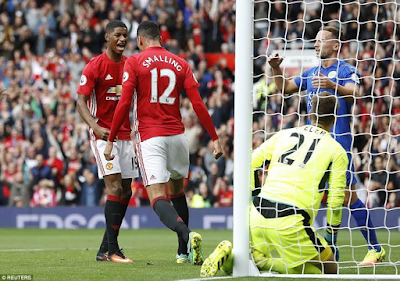 The World's most expensive player Paul Pogba was at the heart of Man U's fantastic display today as Jose Mourinho's men defeated EPL reigning champions Leicester city 4-1. 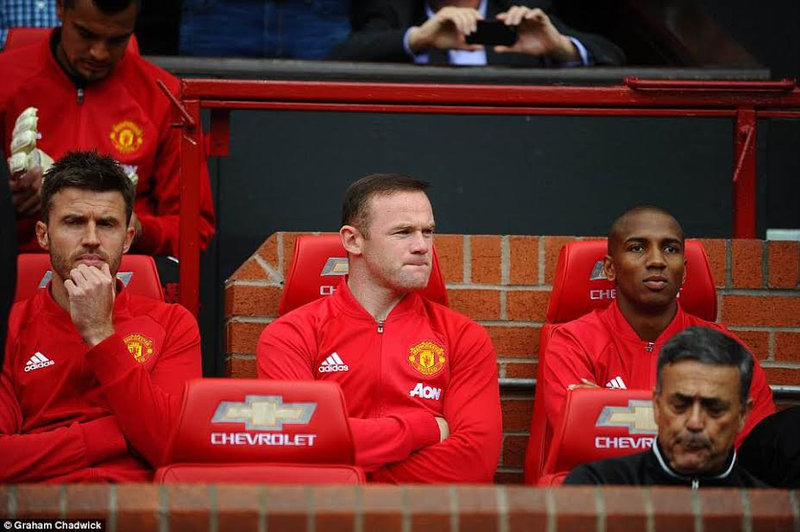 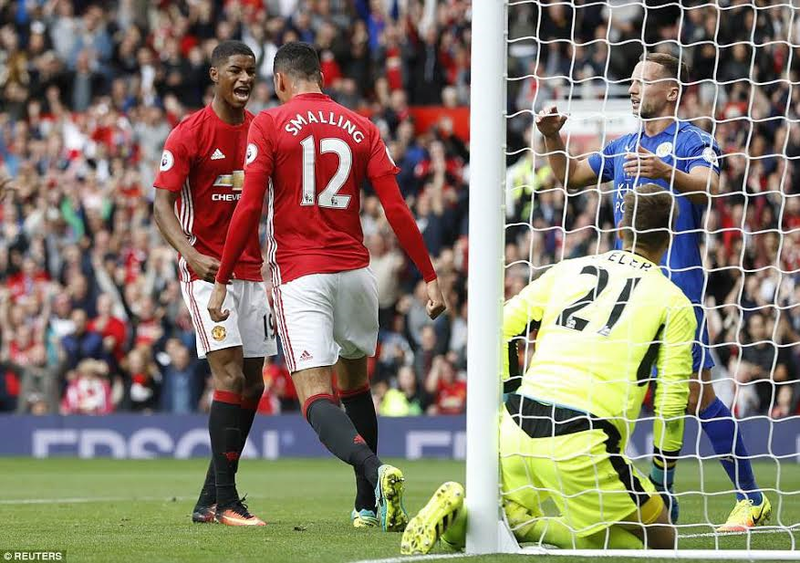 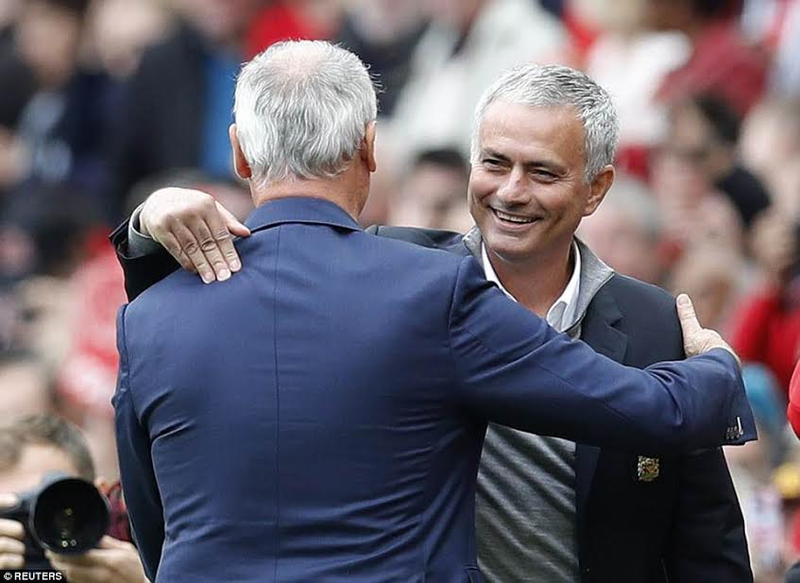 Jose Mourinho boldly dropped Wayne Rooney from the first team and was rewarded with goals from Smalling, Mata, Rashford and a sublime header from Pogba.